The event app enabled conference attendees to easily learn about the conference, sessions and speakers; plan their day and rate sessions/speakers on their performance and value. 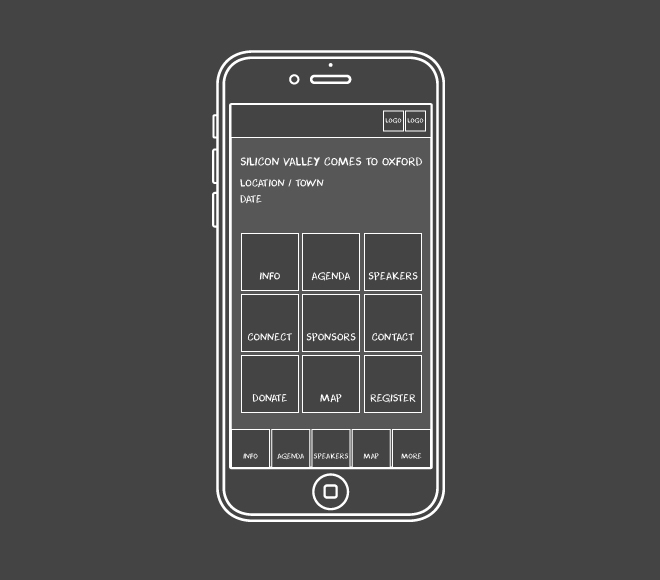 Silicon Valley Comes to Oxford (SVCO) is an event aimed at bridging two world-renowned entities. Taking place at the Saïd Business School, SVCO is a unique forum offering unparalleled insight on how to start, scale and run high-growth companies. For more than a decade, more than a hundred prominent entrepreneurs, innovators and investors from Silicon Valley have contributed their knowledge and experience to the programme. The app design was based upon the Obergine’s core app framework that was customised with SVCO’s branding. This ensured an easy-to-use and clearly branded app that was usable across both tablets and smartphones. 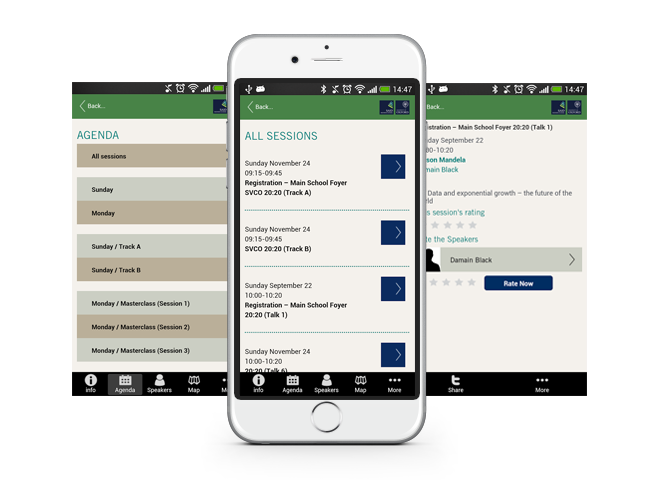 The app ensured easy conference session planning by allowing users to explore sessions by stream, time and speaker. In addition to the session and speaker information, the app also provided detailed conference information such as maps, FAQs and registration information. 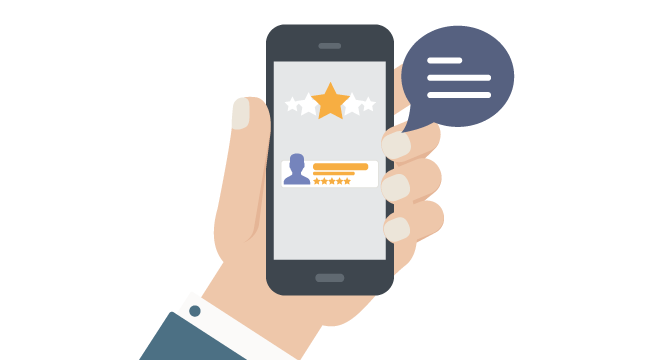 A quality rating engine was incorporated into the app that allowed conference attendees to rate speakers and sessions they attended throughout the day. This motivated conference attendees to rate speakers for the “best speaker” awards and drove friendly competition between speakers.